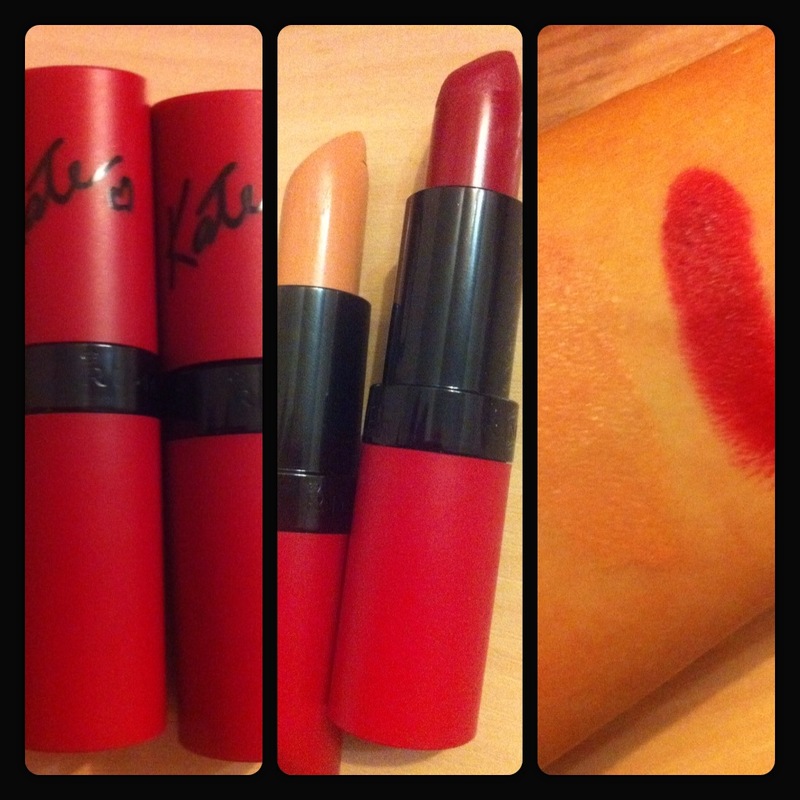 I have been a fan of the original version of Rimmel Kate lipstick for more than a year now. It is not the most moistuisng lip product, but the pigmentation is great and I love how long lasting it is. Especially if you put a lip gloss on top, you don’t need to reapply it for a couple of hours. Plus, it is a drugstore product, so it is very affordable. I also think that Rimmel lipsticks are similar quality as Mac, but they are twice cheaper. But going back to the Matte version of Kate lippie, they are pretty much the same quality as the original ones. I recently got colors 113 (beige) and 107 (rich burgundy). The burgundy is absolutely beautiful for Fall and I adore the pigmentation of this product. If you are looking for a perfect burgundy, definitely try this one because it looks amazing on different skin tones.